Envision the walls of a room bathed in the ethereal hues of twilight. By using the correct color washing painting technique, you can make any room in your home become more inviting and comfortable look and feel. Whether you are color washing your walls or another surface, be sure any surface is properly prepared before you begin glazing. Clean your walls thoroughly and repair any protruding nails or other imperfections. In order to get the best results, we recommend Fresh Start 100% Acrylic Primer (023) before you begin applying your base color. Be sure to tape off any edges you wish to protect, such as those along ceilings, windows, and doors. 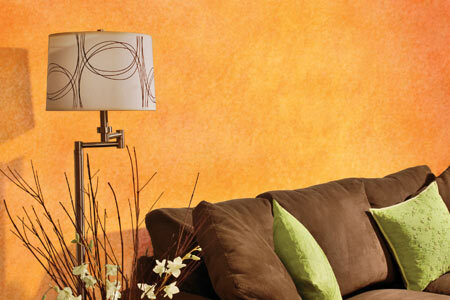 After you have prepared your walls, apply your selected base color, taking care to follow the label directions. Allow the base color ample time to dry. Once your base color is dry, you can begin using the color washing technique of your choice (brush or rag, sponge). Begin with dipping a soft cloth or sea sponge into your glaze mixture. The soft cloth will give glaze a more subtle appearance, while using the sponge will give a more textured look. And then, apply the glaze mixture to your wall using a random wiping or circular motion, as if you were washing the wall. Continue this wiping technique until the entire surface is covered completely. For a more textured look, use a large paint brush to apply the glaze onto your wall with a criss-cross motion in random strokes. Feather out any harsh brush strokes by lightly sweeping over the glaze with a clean, dry brush. When you color wash an entire room, glaze walls opposite from one another first. This will allow adequate time for it to dry and avoid smudging wet glaze in corners. In order to achieve the look of an aged patina, apply a lighter glaze over a darker glaze. 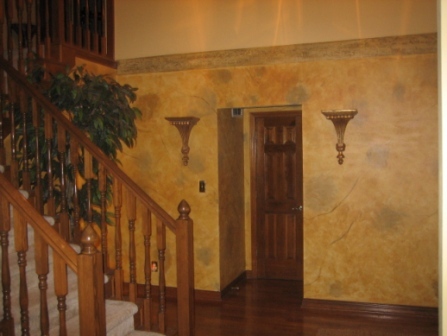 A color wash is a popular technique in faux painting using paint thinned out with glaze to create a subtle wash of color over walls or other surfaces. Color washing is an easy and forgiving form of faux finishing often used by beginners, but perfected by professional finishers. It was historically created with oil-based products because of the long drying time, but today's environmental and health conscious companies are producing user-friendly water based glazes. 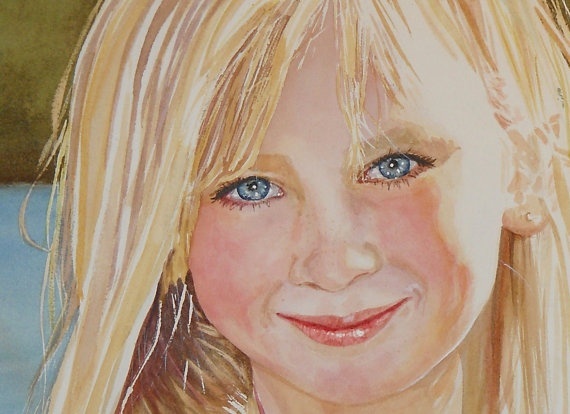 Color washing can be done in any color of paint and is generally applied with brushes over a solid paint color, using long sweeping strokes to meld the glaze colors together. Tags: Painting Techniques for Walls Color Washing, Wall Color Washing Techniques.